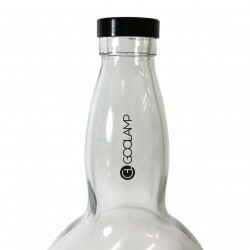 Standard bottle suitable for lunar (empty) - regular size with a bottle cap. 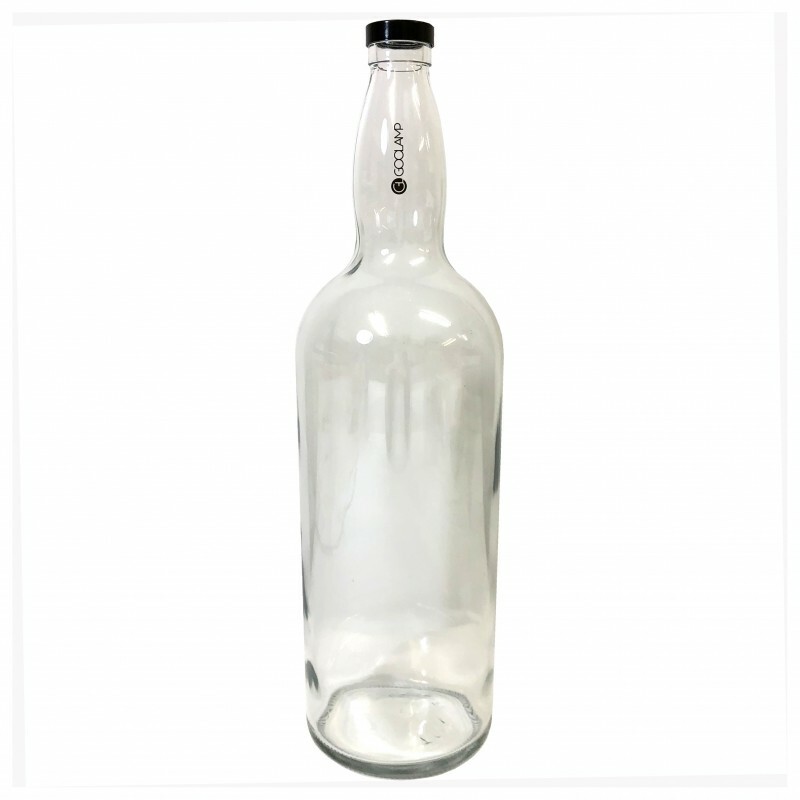 After receiving the "Pre-Cleaned" bottle(s) you just can directly fill it according to the selection option. that needs to be treated with various cleaning fluids and various tools like brushes. Due to production there are hard to remove residues within the bottle. You can choose between vinyl or rubber seal. 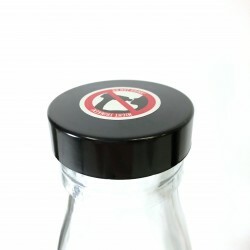 - The vinyl seal is a very solid and secure solution, comparable with the original ones. 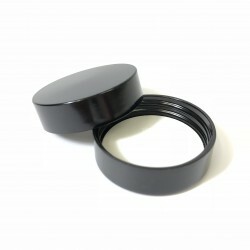 - The rubber seal is extremely powerful and is suggested to be for permanent closure. Removing the seal with rubber can be very difficult.